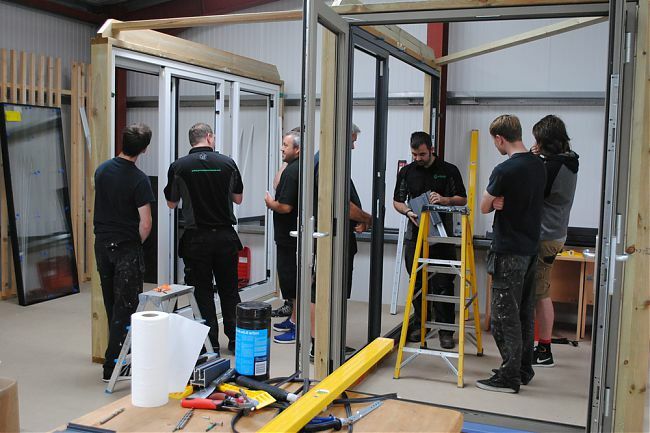 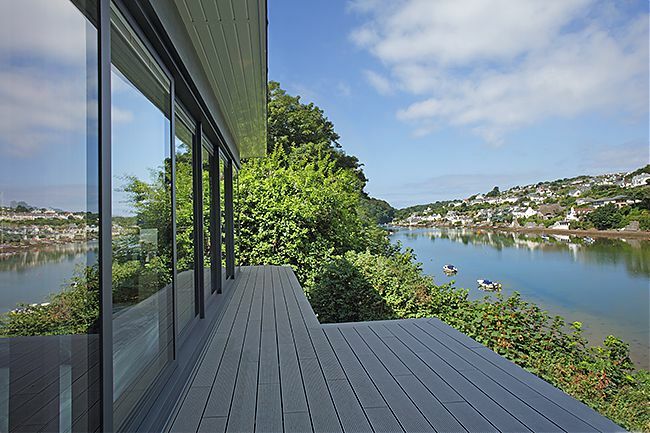 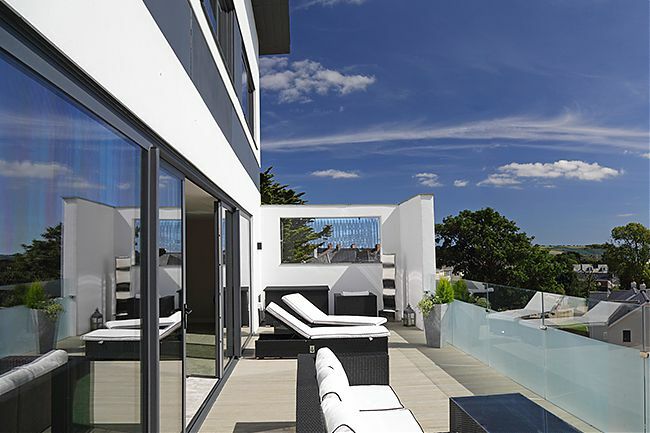 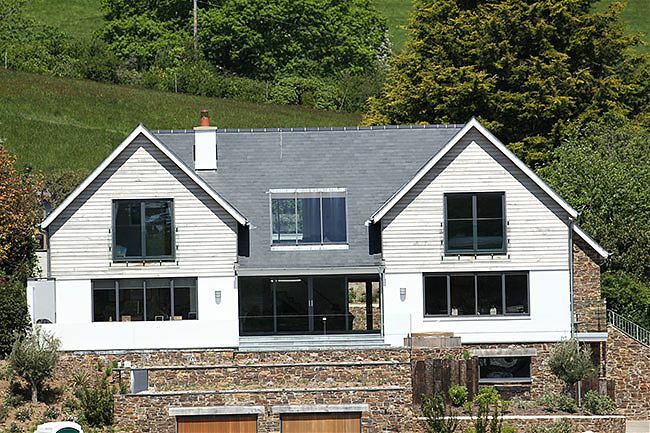 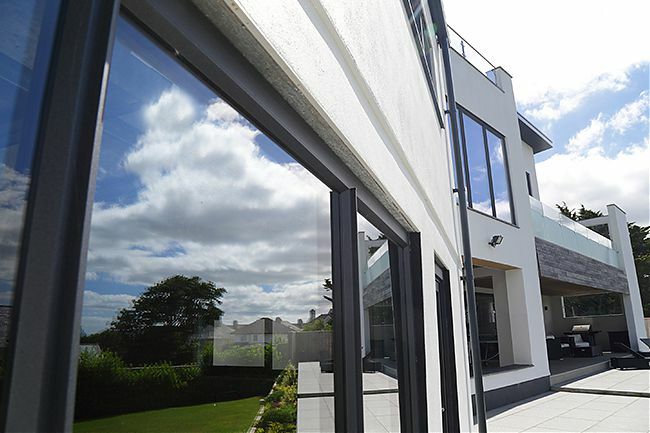 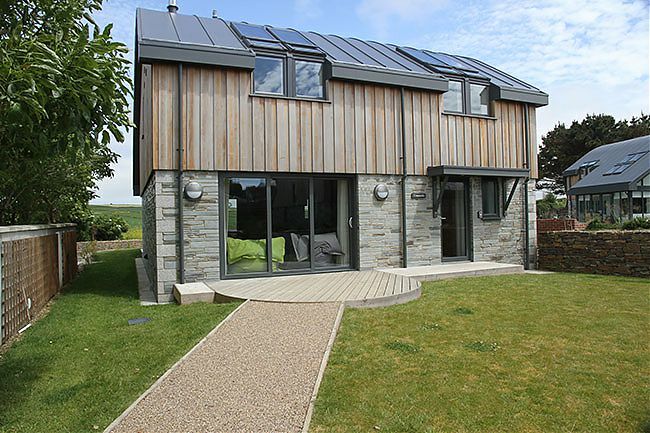 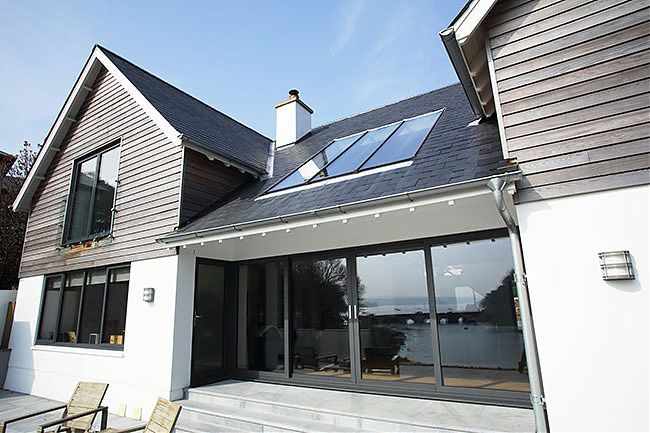 Our Aluminium Sliding System is a popular alternative to our bi-folding doors, due to the in-line sliding operation we can manufacture individual panels at much larger sizes – providing clear panoramic views whether your doors are open or closed. 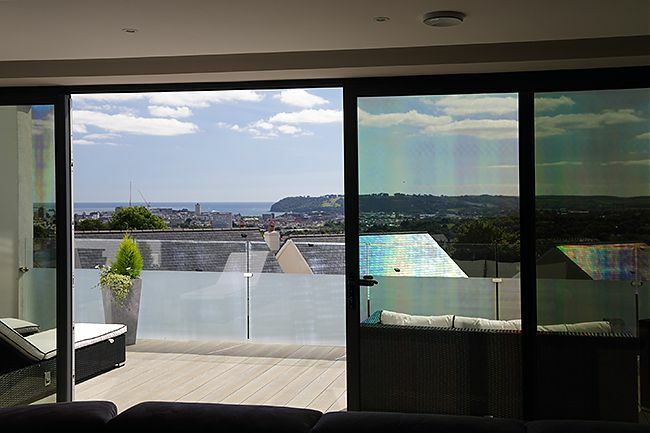 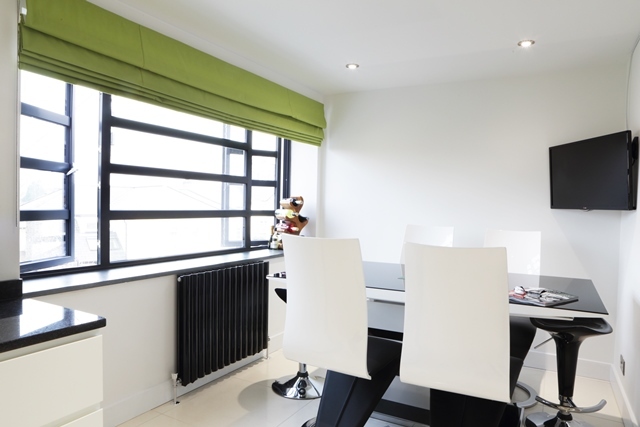 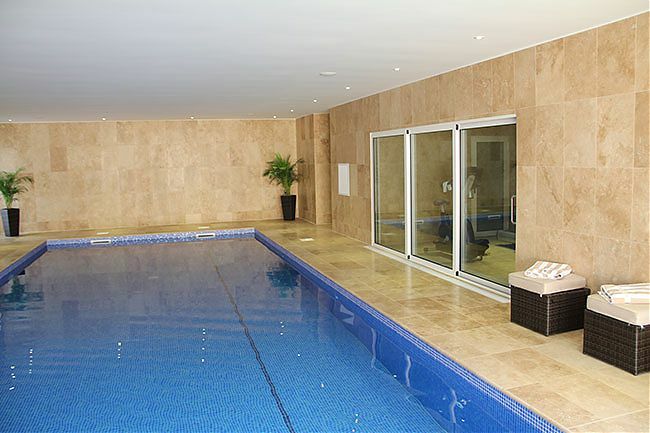 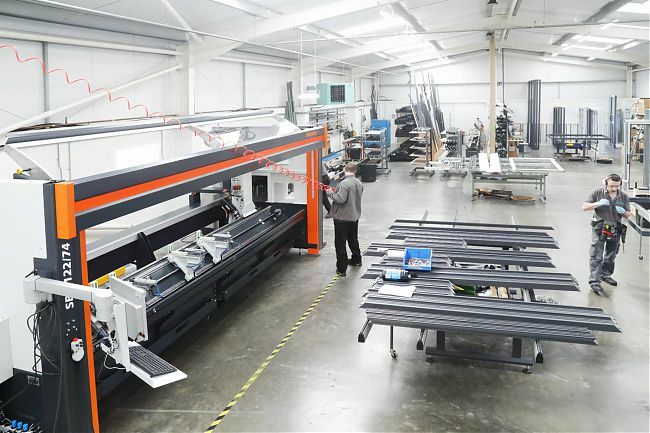 Sliding panels, in our thermally efficient profile, are mounted on stainless steel double rollers, allowing large glazed panels to slide effortlessly. 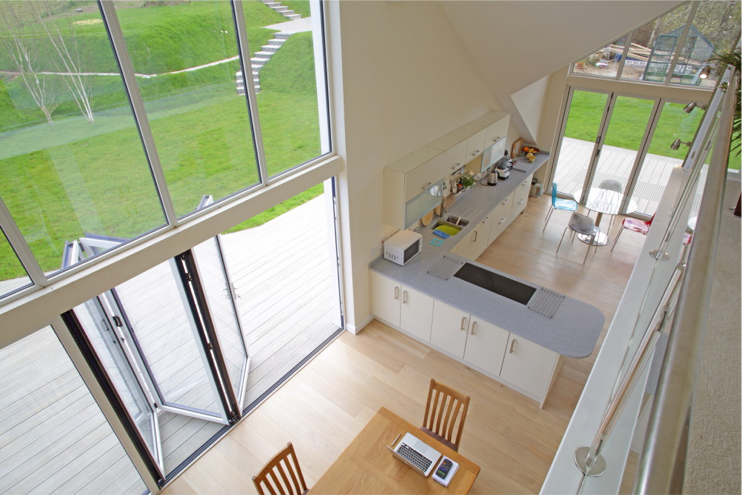 And because the whole sliding system is encapsulated within the outer frame – it’s possible to finish your internal floor at the same height as the track. 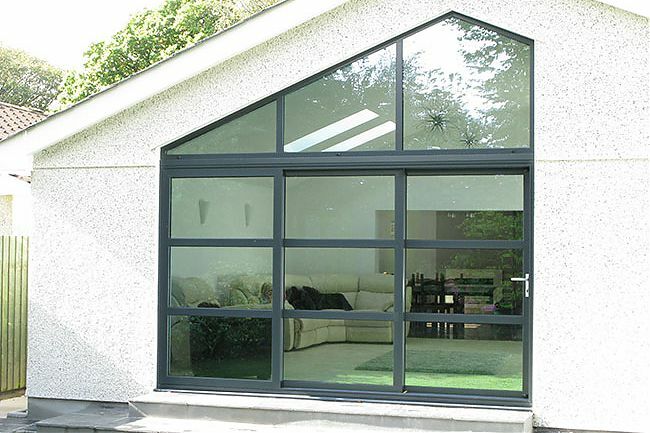 The slider features an improved polyamide thermal break and the highest performing low emissivity glass making it one of the most thermally efficient double glazed door sets on the market. 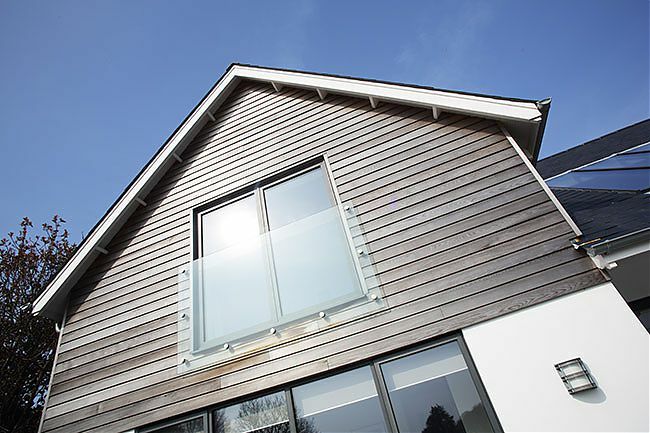 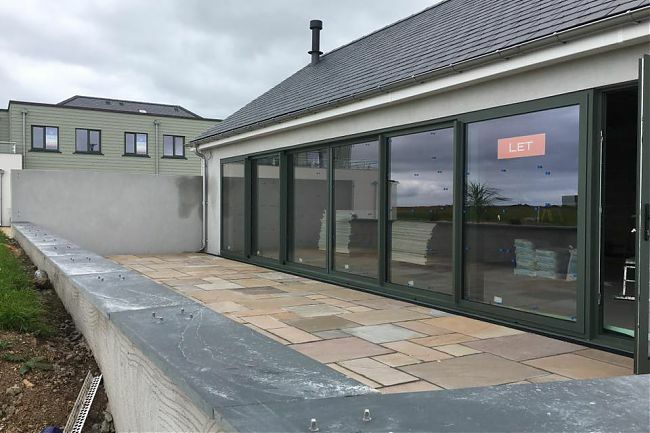 The system comes with a high security locking system which can be specified without an external handle – keeping frame and glass lines clean and continuous as well as improving weather protection. 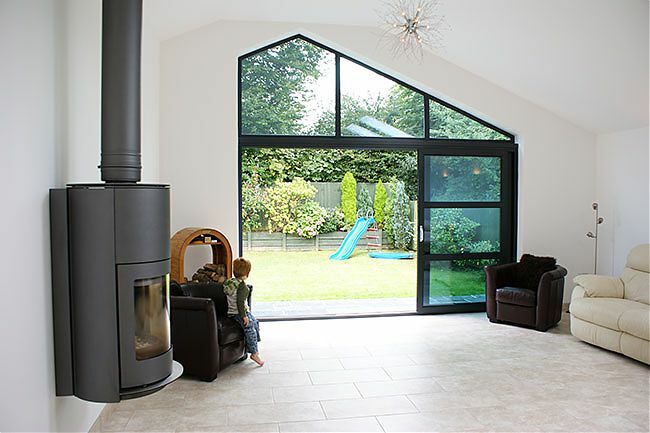 With double or triple track options available and up to 6 panels per door set, the slider will bring light, warmth and a sense of space to a living area – providing you with the ultimate connection to the outside world.